Her new aim is to make the Alaska Cannabis Club a physical reality. She’s trying to open a bricks-and-mortar club in Anchorage before turning it into a seed-to-sale business, according to Reuters. 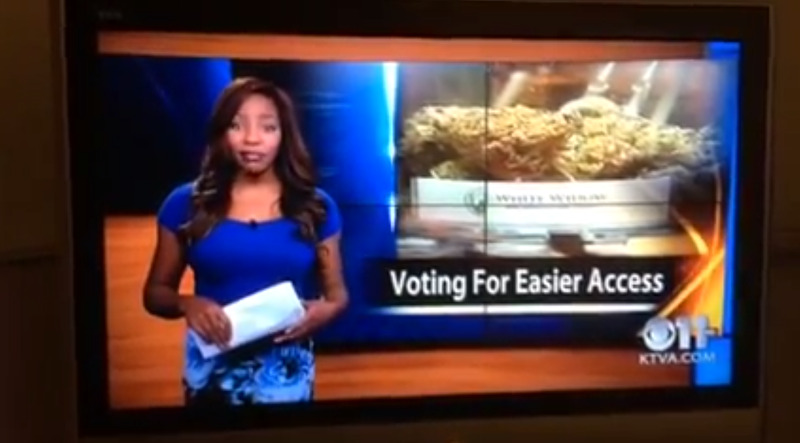 Voters in Alaska voted to legalise recreational marijuana this week. That, of course will lead to regulated pot retail stores such as the ones already in Colorado and Washington State. Greene is already the owner of the Alaska Cannabis Club, a network of users that share medical pot they grow at home under existing law. She plans a December re-launch that will create a physical location at a downtown Anchorage building where members can attend grow-it-yourself classes, events, and get high, according to Reuters.